Is it really May already?? Here's just a quick reminder that my birthday is coming up quick. Start saving now. 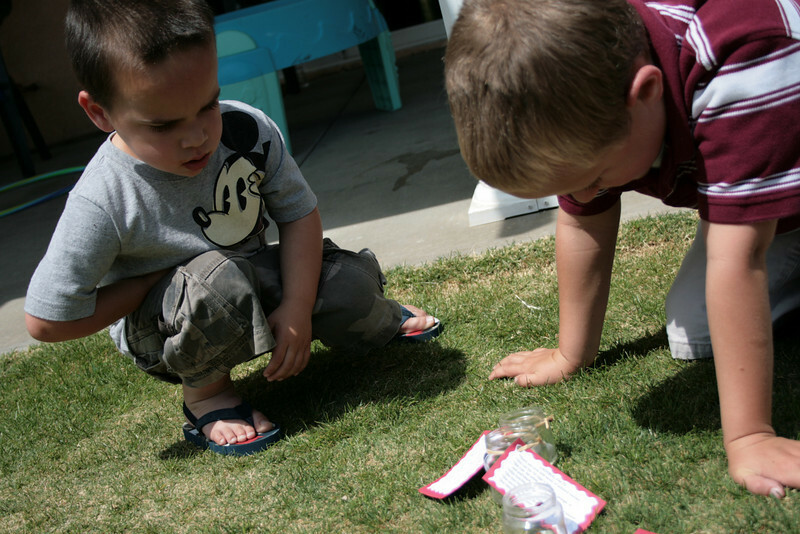 The boys got jars of ladybugs at a birthday party which had to be let go after 2 days. Jaydie made sure to leave the jars out for awhile in case the bugs wanted to come back.